Play an Ocean Whale in simulator and solve interesting quests! Whale life is full of adventures. With our whale survival quest you can check it. Try it! Explore the ocean in search of quest mysteries. 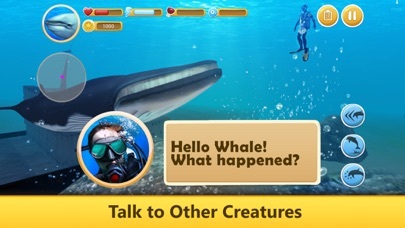 In Ocean Whale Simulator Quest you must behave like an animal, and think like a human. Be ocean animal or swim just for pleasure. 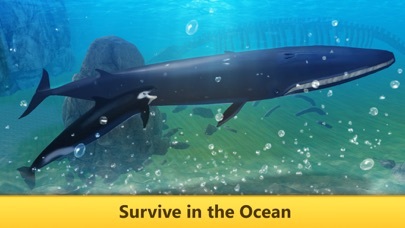 Level­up your whale to improve animal survival skills in the survival simulator. 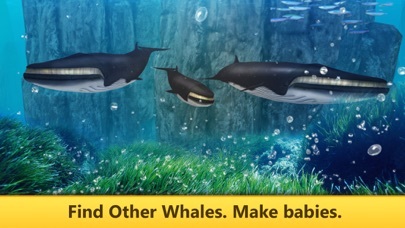 Form a ocean killer whale pod and breed a whale and be stronger to solve quests. Explore the ocean and look for ancient artifacts! Start your ocean adventures with our simulator. Follow the story line, find all clues of mysterious events in the sea! 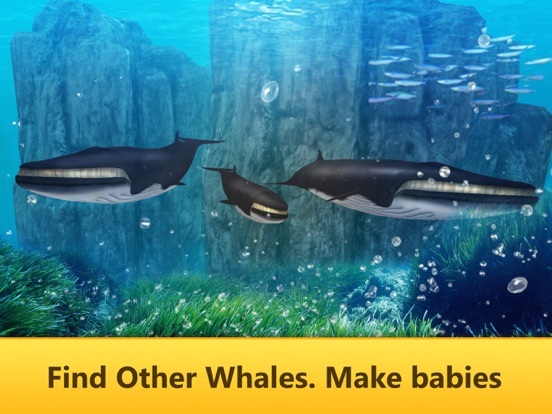 Level­up your animal to improve whale survival skills. Form a pod and breed a whale. 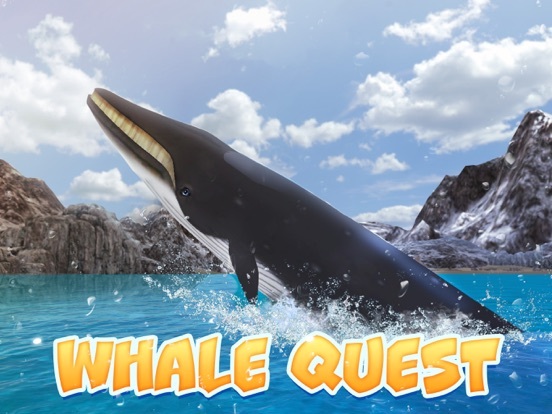 Ocean Whale Simulator: Animal Quest 3D lets you to be in whale's skin as if you are a real ocean animal in mysterious ocean locations. Explore the ocean among ice fields. 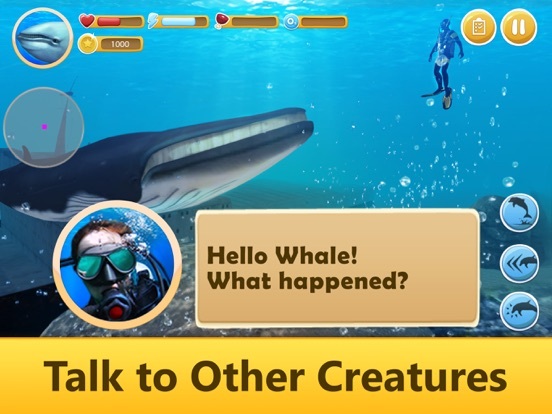 In Ocean Whale Simulator Quest you will help other animals and do many quests. Don't forget to control your oxygen level. Fight with every ocean fish and animal or run away. It is hard to be an animal and do quests? With our simulator you can check it. Try it! Jump out of the ocean for oxygen and never sleep in the survival simulator. Who knows what animal you can meet is in the ocean?! 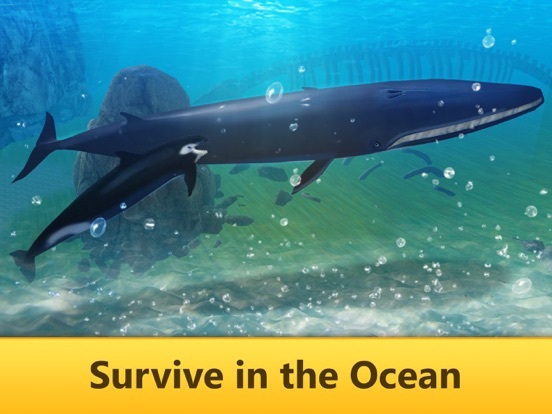 This whale survival simulator is not easy, make your whale pod, explore the ocean. Breed a whale. Your animal mates will follow you in the ocean to help in quests. But in this simulator they can die. Think about their survival. Try how to ride your ocean animal, eat and kill. Explore all places in the simulator and do many other animal things. 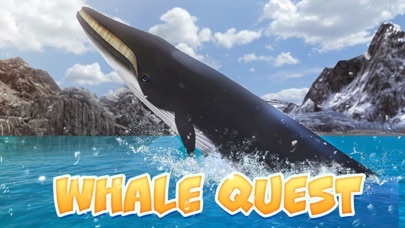 We can't wait when you start playing Ocean Whale Simulator: Animal Quest 3D!